In 1847, a report on Welsh education (the ‘Blue Books’) was presented to the British government. 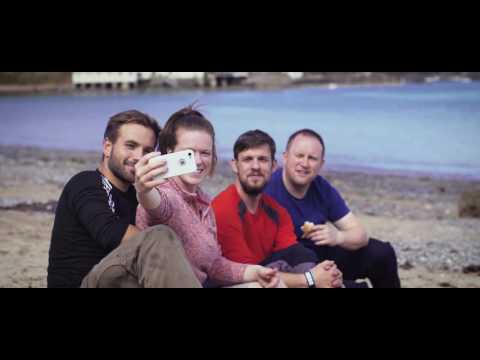 Research was conducted by English commissioners who spoke no Welsh and relied on the testimony of Anglican clergymen at a time when most Welsh people attended Chapel. 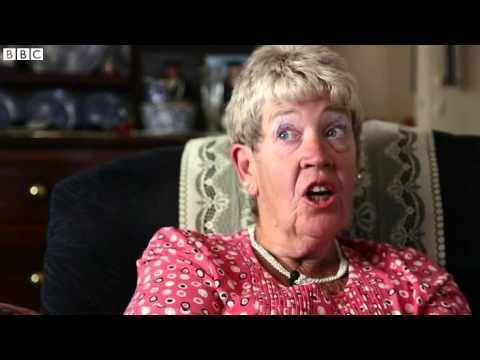 It concluded that Welsh children (and especially girls) were stupid, lazy, immoral and irreligious; blaming non-conformism and the Welsh language. Whilst faintly criticising English-only education and the use of the Welsh Not to punish children for speaking Welsh, the overarching sentiment typifies 19th century ruling class attitudes. Poet Robert Jones Derfel (1824-1905) led a furious response to the report, which he termed Brad y Llyfrau Gleision ('Treachery of the Blue Books'). 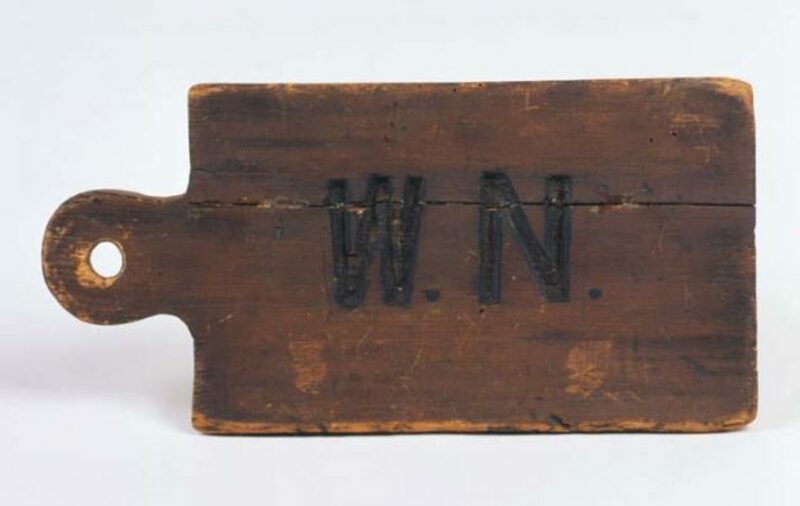 A Welsh Not was found in Garth School, Bangor during its demolition, and the newly opened Storiel - Gwynedd's Museum & Art Gallery - has a fantastic collection of Welsh-language folk heritage. The 1966 election victory of Gwynfor Evans (1912-2005), the first Plaid Cymru MP, was marked with a speech at Carmarthen Guildhall, which hosts a plaque to note the occasion. The by-election was triggered by the death of Megan Lloyd George MP and is often noted as both a seminal moment in British devolution history, and a crucial impetus for the Welsh language struggle. 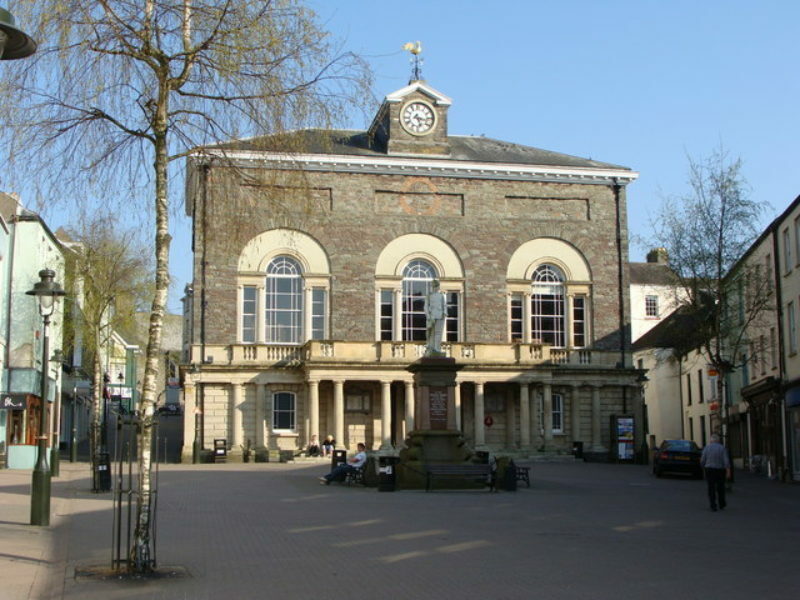 Other notable connections with the Guildhall include its use as the law court where Ronald Harries, one of the Rebecca Rioters, was tried for murder, found guilty and sentenced to death. 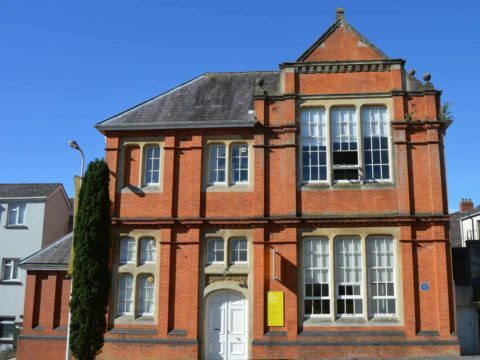 After passing the Guildhall, walk up King Street to Oriel Myrddin Gallery which offers arts and crafts exhibitions and a shop stocking locally made pieces. Iolo Morganwg (1747-1826) was an influential antiquarian, poet, and hoaxer from Glamorgan who became an expert on early medieval Welsh literature and heritage. He worked to preserve and encourage Welsh literary traditions, advocating for the uninterrupted continuation of Welsh Brythonic culture to the present day. He also invented much of this, and forged many documents to back up his claims. 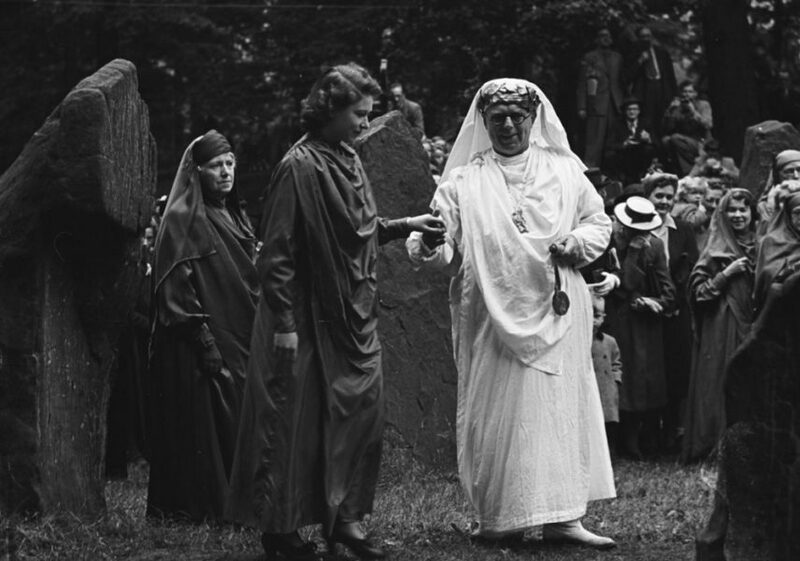 Regardless, Morganwg had a lasting impact on Celtic revivalism in Welsh culture and identity, as seen in the establishment of the Gorsedd (a community of bards), revitalised interest in early medieval Welsh literature, and early neo-druidry. Super Furry Animals vocalist Gruff Rhys dedicated a song to him on his 2014 album American Interior. 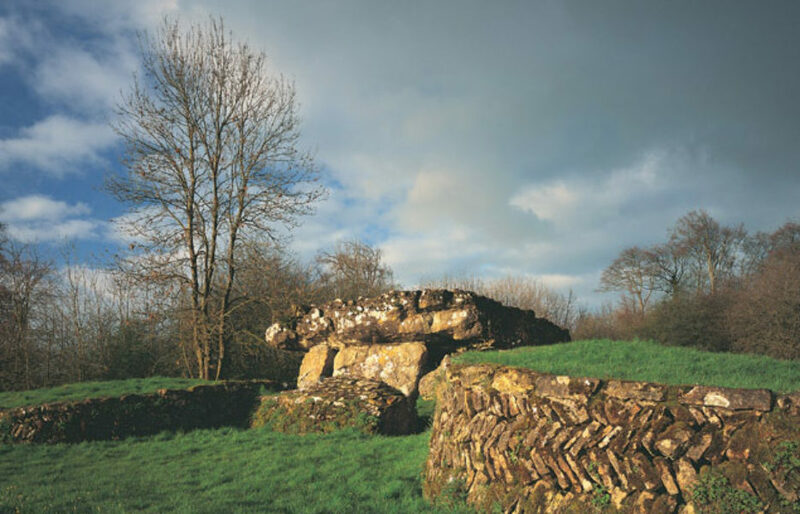 Managed by Cadw, Tinkinswood Chambered Tomb would have been known by Morganwg and gives a sense of the heritage he was seeking to revitalise. 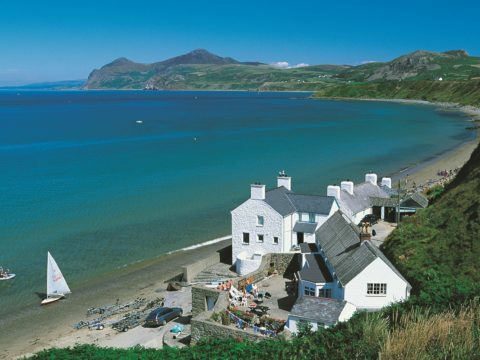 Morfa Nefyn's two-mile long sweep of sand lies a sheltered bay and natural harbour on the Llŷn Peninsula. 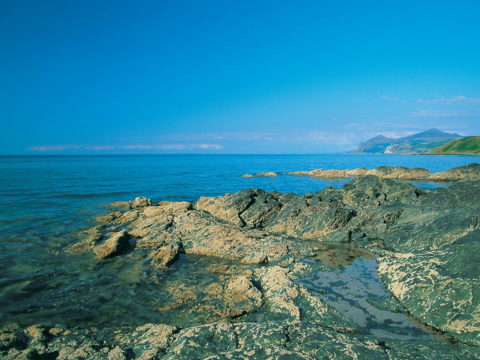 In 1979, this coastline saw the first of four arsons associated with Meibion Glyndŵr (the Sons of Glyndŵr), the secretive Welsh nationalist movement opposed to wealthy English people buying local houses for use as holiday homes. This practice pushed house prices beyond the means of many locals, effectively forcing the younger population out of the area. 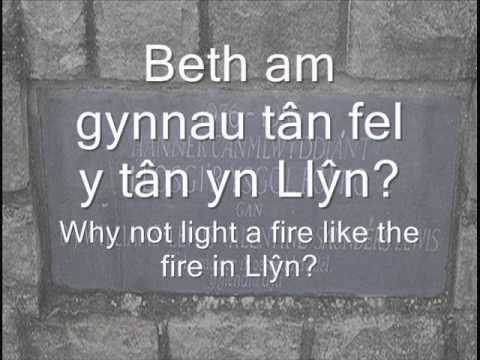 Meibion Glyndŵr were responsible for setting fire to English-owned holiday homes in Wales until the mid-1990s. 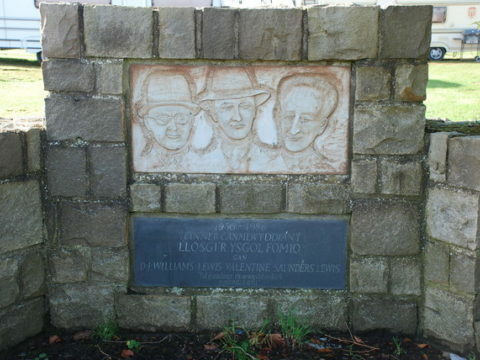 The movement was supported, controversially, by poet R S Thomas. 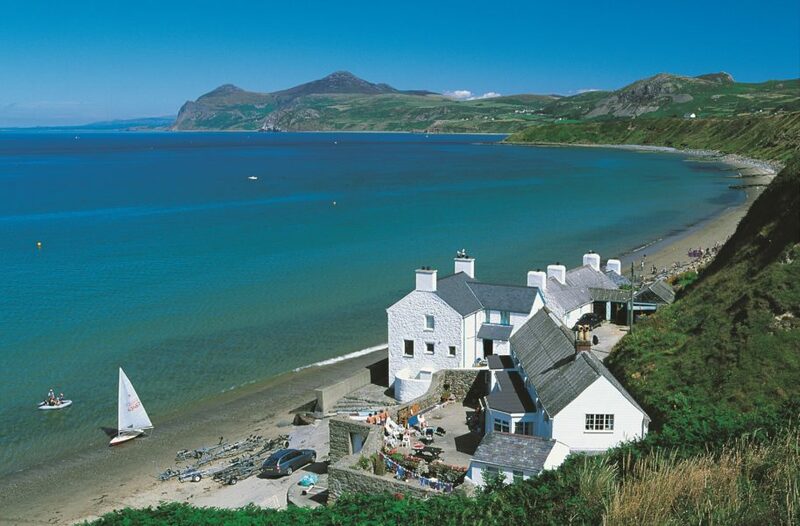 The National Trust offer a circular walk from their car park, along the beach and back across the cliff top, stopping for refreshments at the Tŷ Coch Inn on the beach. 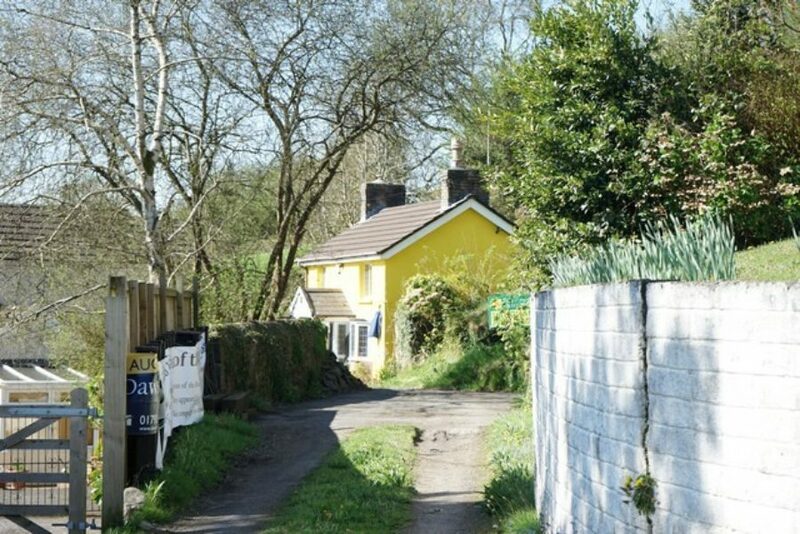 Llangennech was home to Eileen and Trefor Beasley (1921-2012; 1918-1994), who conducted a campaign of civil disobedience during the 1950s in protest against the absence of the Welsh language in civic administration. 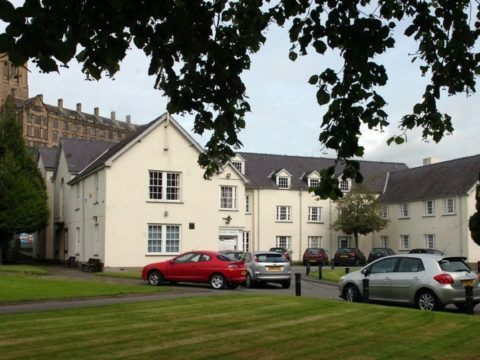 The couple refused to pay their council tax until they were able to do so in Welsh, and had most of their possessions confiscated during the fight. 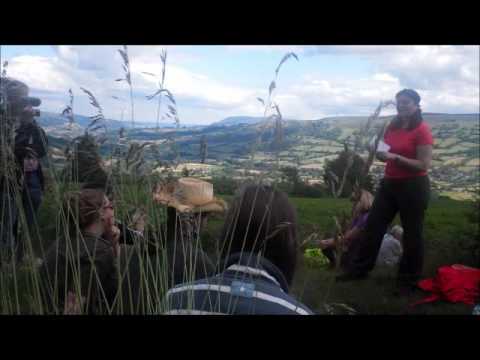 Their stance was praised by Saunders Lewis in his seminal radio lecture Tynged yr Iaith (‘The Fate of the Language’). 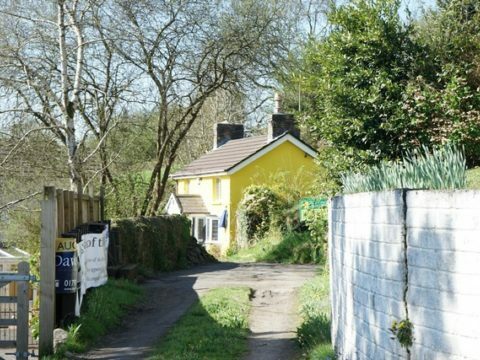 The village has been in the news again recently concerning Welsh language education - the dispute is thoughtfully discussed by BBC journalist Huw Edwards, whose father, eminent historian Hywel Teifi Edwards (1934-2010), came from Llangennech. 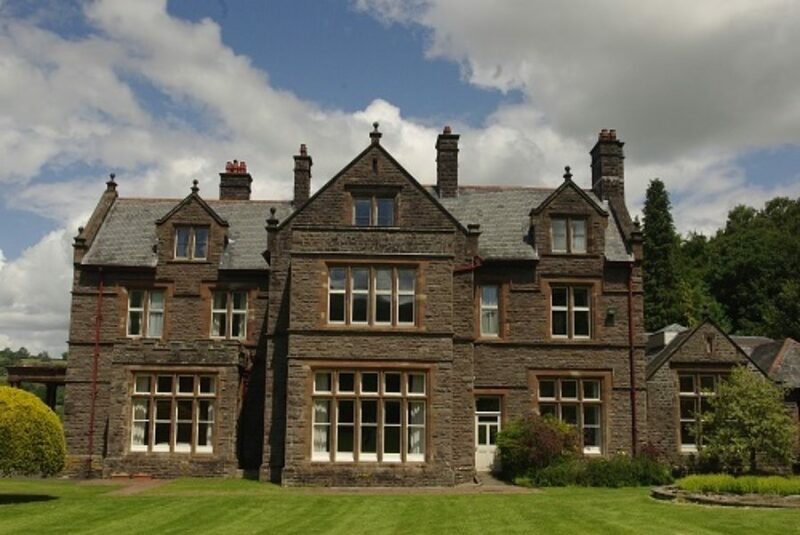 Academi Hywel Teifi was established in 2010 to foster excellence in Welsh language and literature studies. 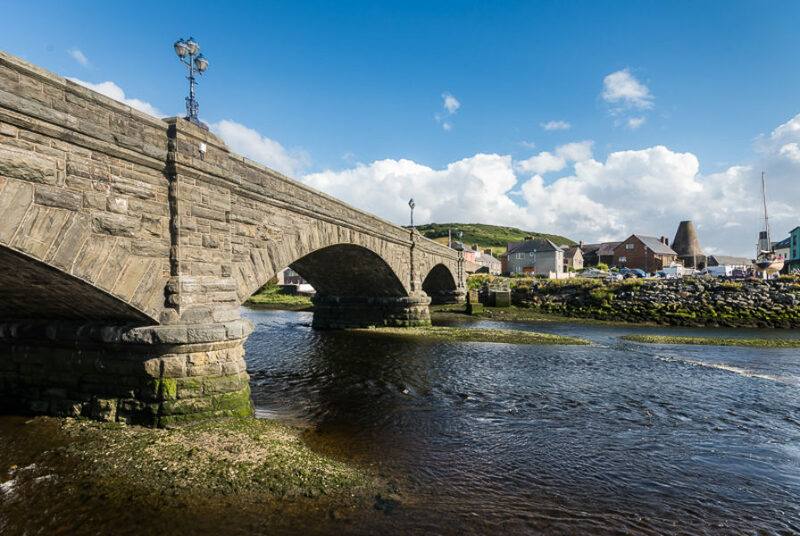 After Llangennech, head to Sosban Restaurant in Llanelli, which serves high quality local produce. 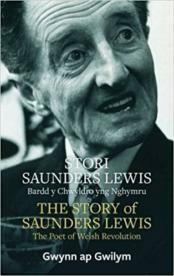 In his 1962 radio lecture Tynged yr Iaith (‘The Fate of the Language’), writer Saunders Lewis (1893-1985) argued that revolutionary action was now imperative to save the Welsh language. 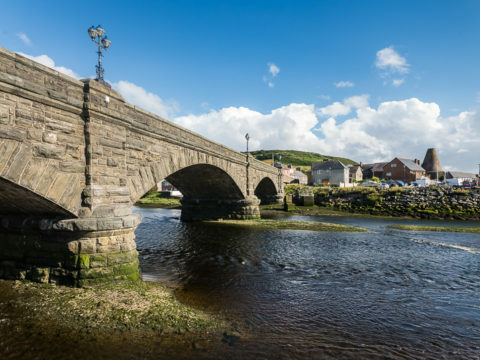 Pont Trefechan (‘Trefechan Bridge’) was the site of the first of many protests organised by the newly formed Cymdeithas yr Iaith Gymraeg (the Welsh Language Society). Thousands of young people responded to the call and blocked the bridge in 1963. The society went on to co-ordinate a campaign for equal status of the Welsh language, focusing on many areas including bilingual road signs. 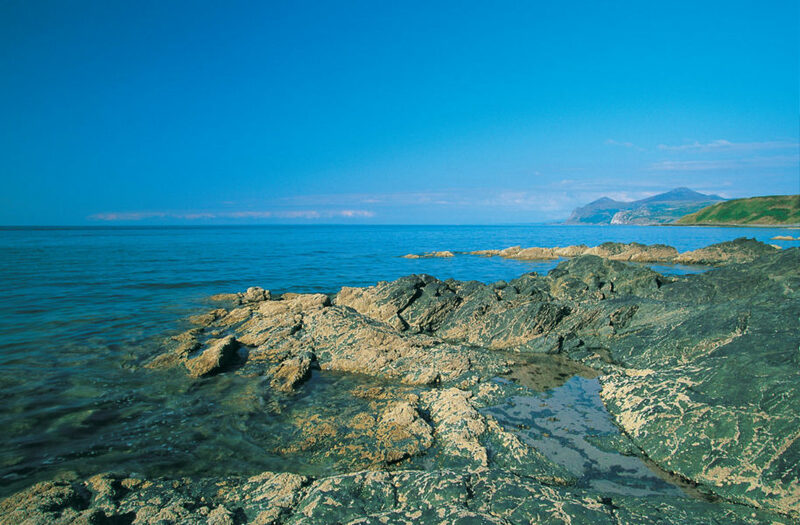 This movement culminated in Welsh language legislation in 1993 and 2011. In 2013, the blockade was re-enacted by Theatr Genedlaethol (the Welsh-language National Theatre of Wales) to mark its 50 year anniversary. 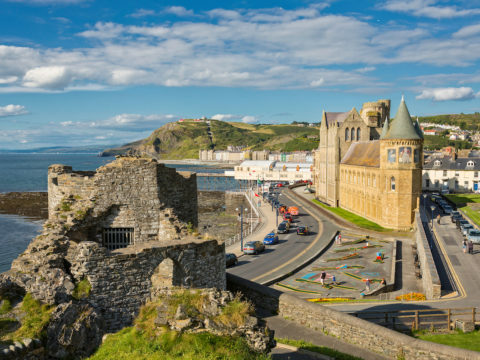 Whilst in Aberystwyth, walk the New Promenade passing the Old College, which established its Department of Welsh Language & Literature in 1875. 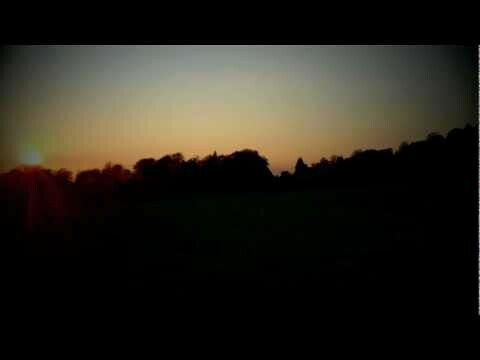 The Tân yn Llŷn (‘Fire in Llŷn’) is one of the first tangible acts of Welsh nationalism and enjoys legendary status. 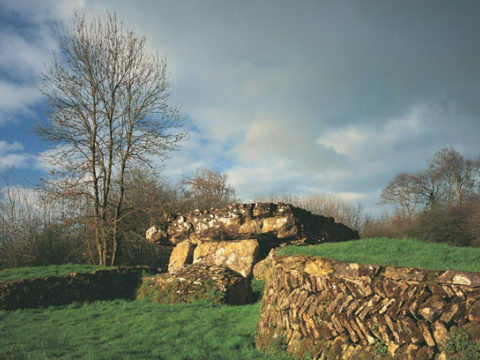 Penyberth was the site of a culturally significant farmhouse affiliated with centuries of patrons of Welsh language poetry. The British government had been looking for a site for an RAF aerodrome, but had met with objections at other proposed sites in England. 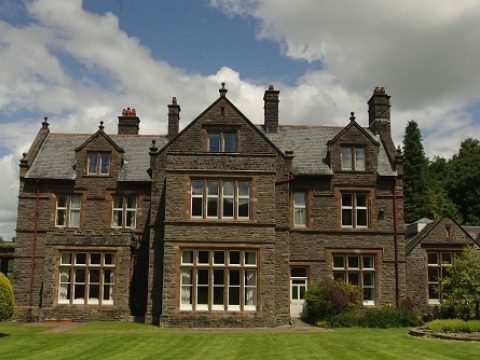 Despite mass protest in Wales, the farmhouse was demolished in 1936. 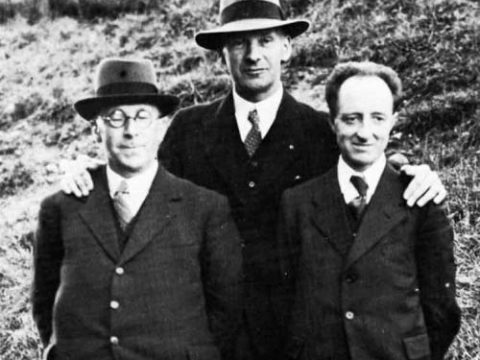 Three middle-aged, respectable writers - Lewis Valentine, Saunders Lewis and DJ Williams - deliberately torched the RAF bombing school built in its place and immediately handed themselves in at Pwllheli Police Station. 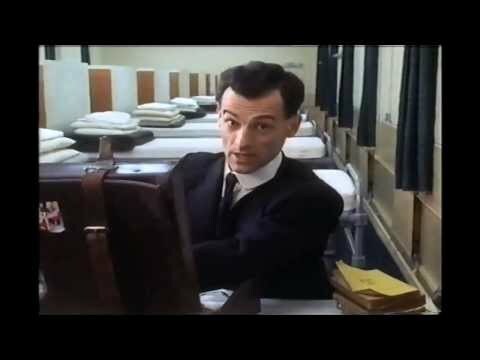 Their trial was moved to London, where they were imprisoned for nine months. Follow their footsteps on the paths around the site of the old aerodrome. 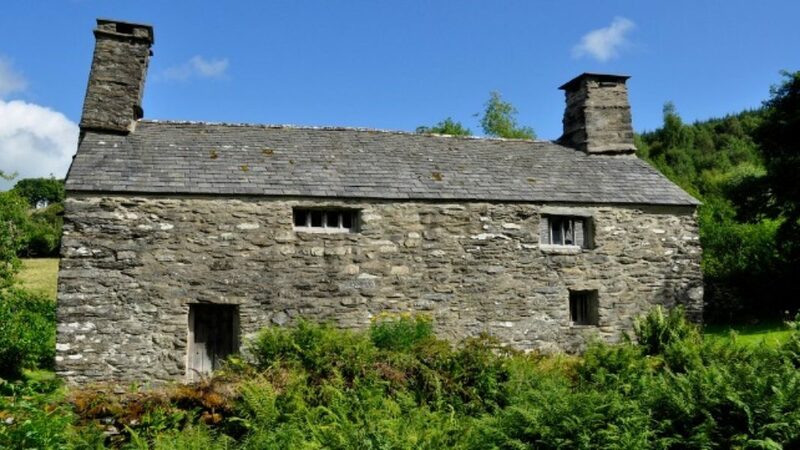 This traditional, 16th century upland farmhouse was the birthplace of Bishop William Morgan (c. 1545-1604). 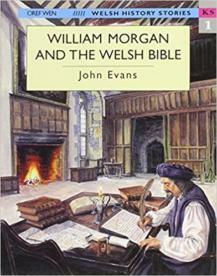 On instruction from Elizabeth I, Morgan was the first to translate the Bible into Welsh. 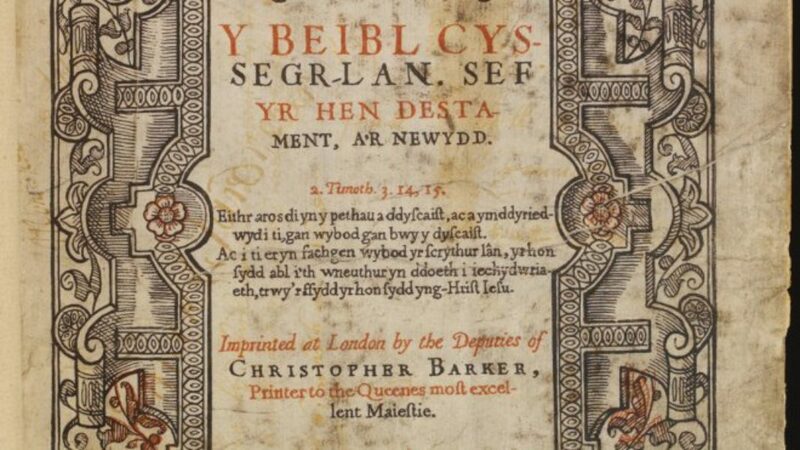 After the Acts of Union in 1536, the Welsh language had been denied official status and banned from civic life. His 1588 translation, written in a beautiful and easily-understood style, is seen by many as one of the main reasons the language survived and is thriving to this day. 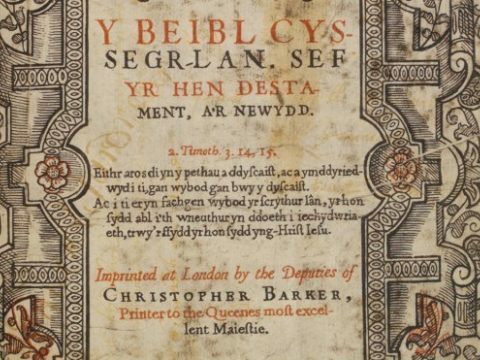 In the century since its publication, Wales enjoyed one of the highest popular literacy rates in Europe, and Morgan’s translation was used in churches until 1988. 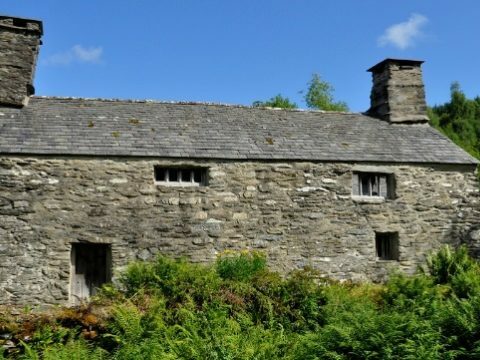 Run by the National Trust, Tŷ Mawr Wybrnant is beautifully situated with walks from the grounds. Now a modest museum, the interior has been restored to the way it might have looked when Morgan lived there. Only around 20 of Morgan’s first editions survive, and two of these are on display. 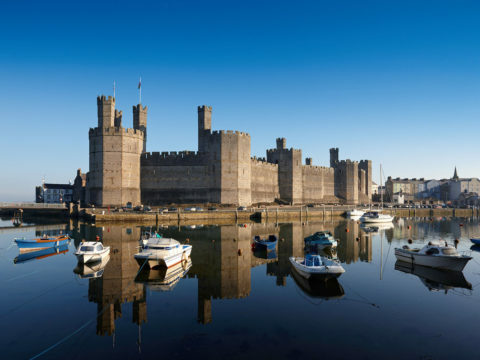 This Norman castle holds a special role in Welsh culture. 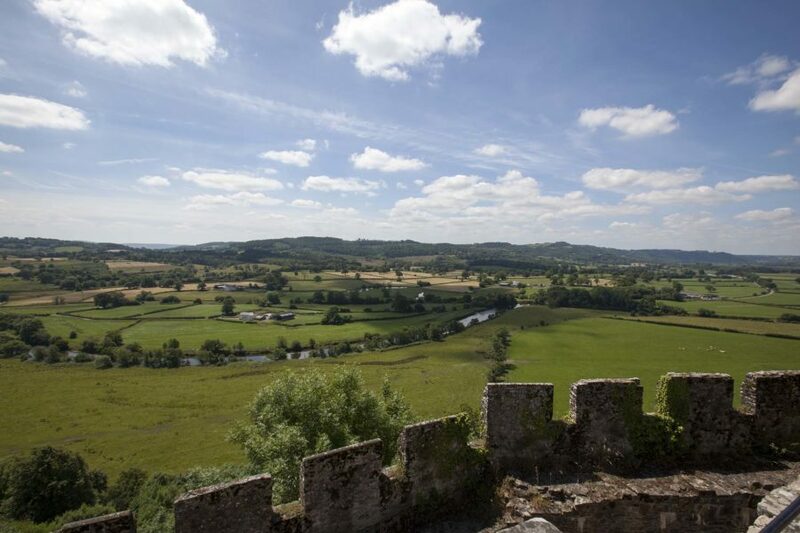 Captured in 1165 by Prince Rhys ap Gruffydd (c. 1132-1197), known as Lord Rhys, who moved his Llys (‘Court’) here in 1171 and rebuilt the motte and bailey in stone. 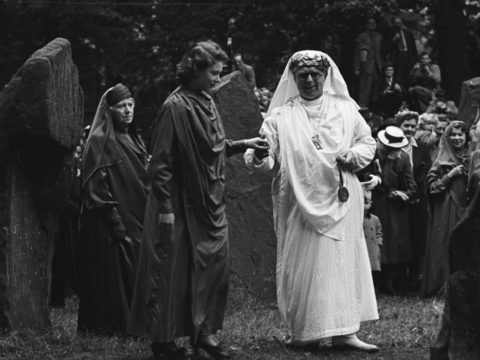 To mark its completion in 1176, Lord Rhys held a competitive international gathering of bards and musicians at Cardigan Castle – widely accepted as the first known incarnation of Wales’ most important cultural festival, the National Eisteddfod, which is still held annually at various locations. 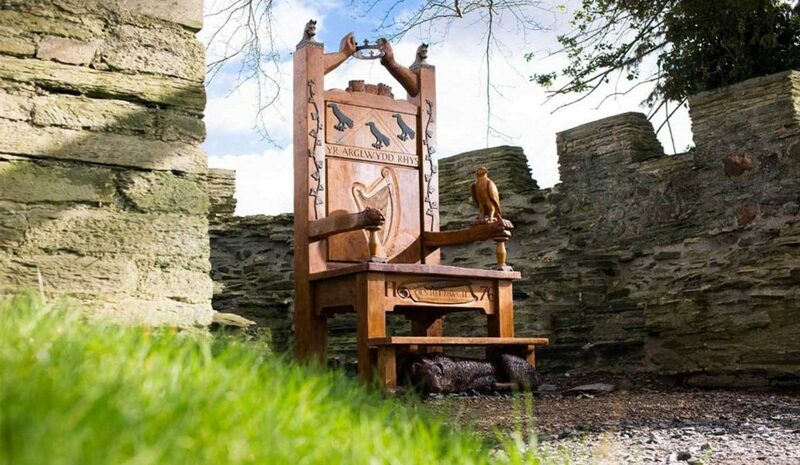 The Chair is today awarded to the best strict-metre poet in competition, and is inspired by the tradition of Court Poets. 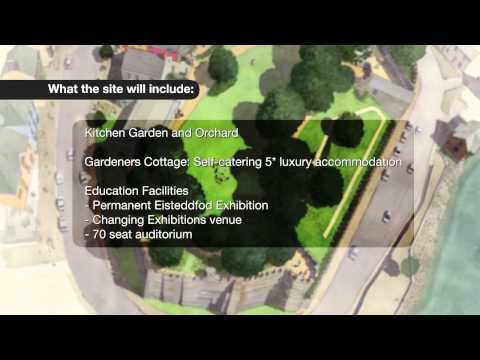 The Castle has recently opened to the public after a £12m restoration. 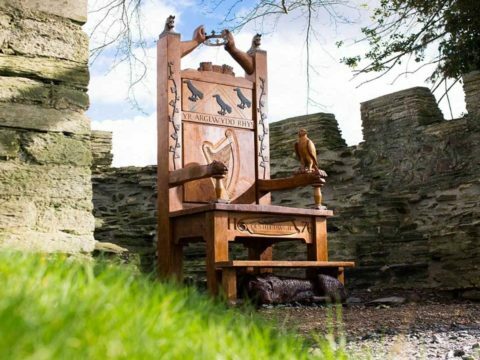 It offers a heritage attraction, restaurant and accommodation, and a sculpture of the first Eisteddfod chair (used in the ‘Chairing of the Bard’ ceremony to award the winning poet). 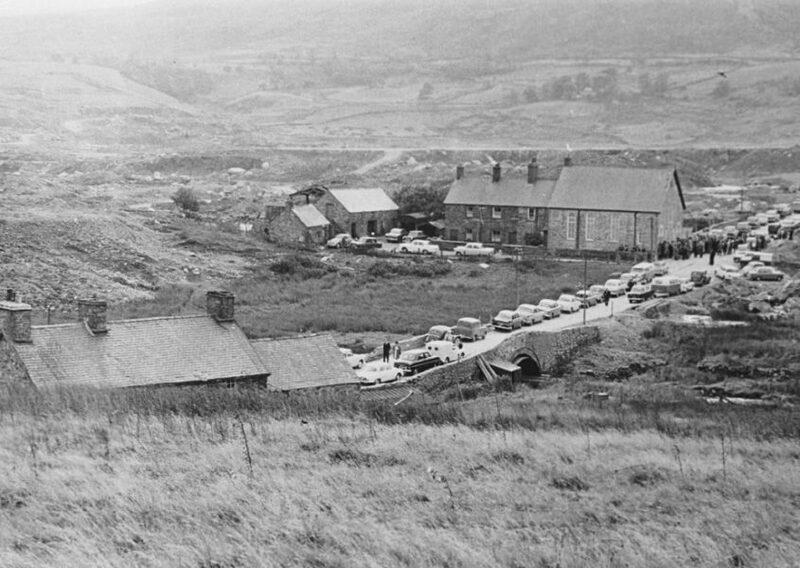 Despite mass objection, in 1960-1965 the Tryweryn River was dammed, flooding Capel Celyn and surrounding farmland to make way for a reservoir to service Liverpool. 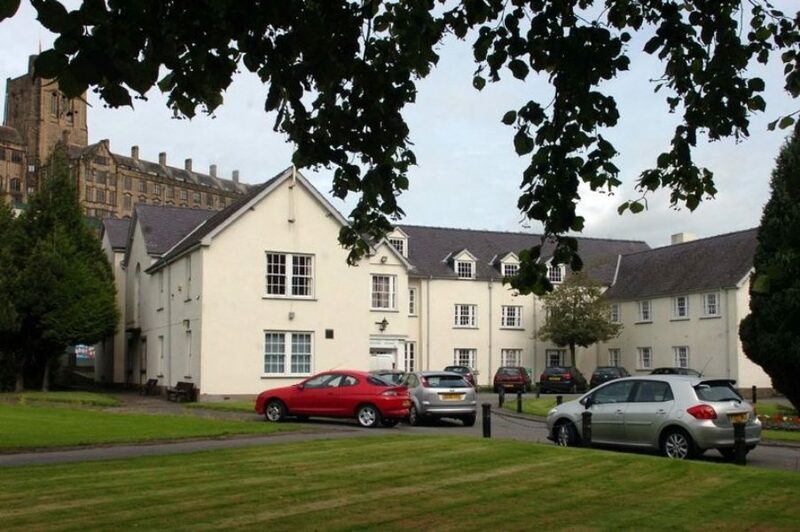 The village was a thriving Welsh language community steeped in culture and Quaker heritage, and permission was granted from Westminster without consultation in Wales. 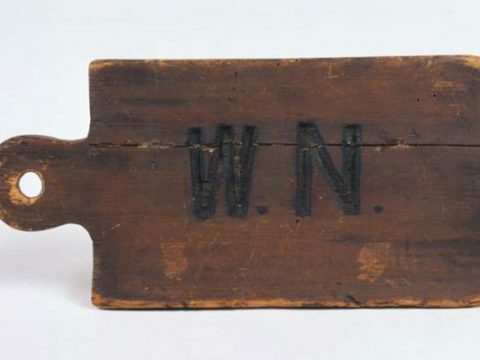 The FWA (Free Wales Army) first made headlines in their protest over the outrage, cutting microphone lines and drowning out speakers at the opening ceremony. 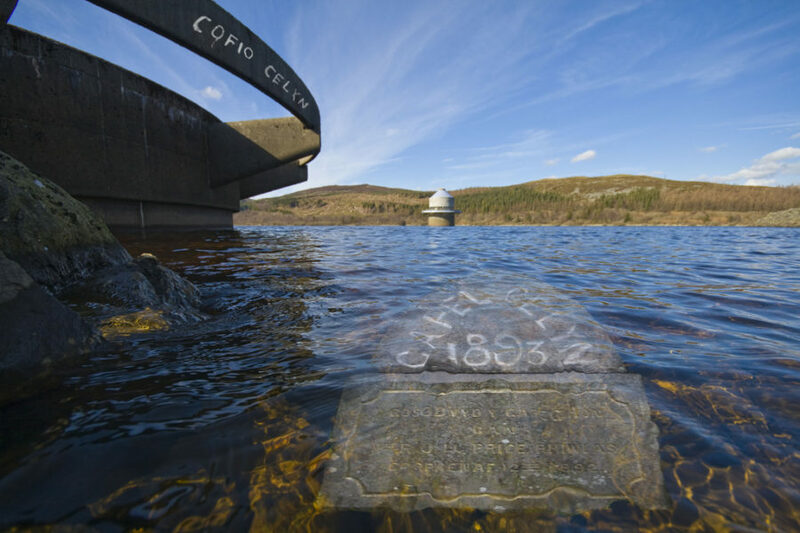 Adjacent to Llyn Celyn is Frongoch, an Irish nationalist internment camp from the time of the 1916 Easter Rising. 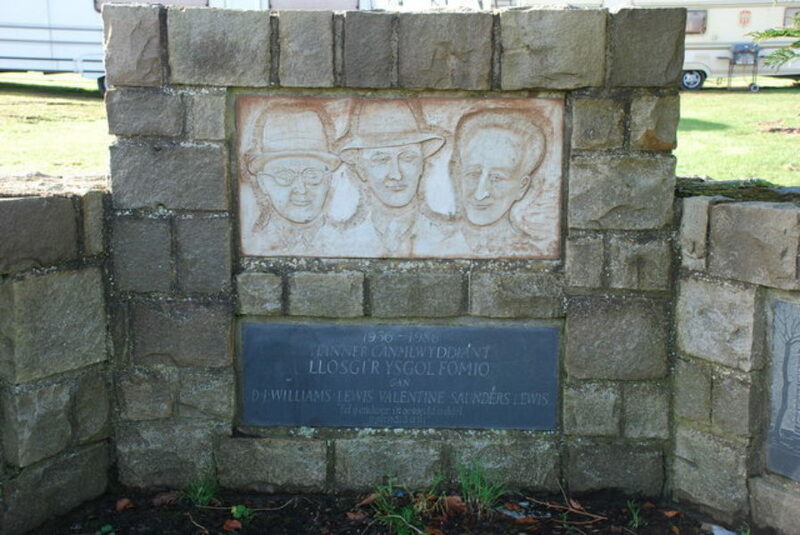 Michael Collins was a prisoner there, and following Tryweryn, the FWA forged links with the IRA. 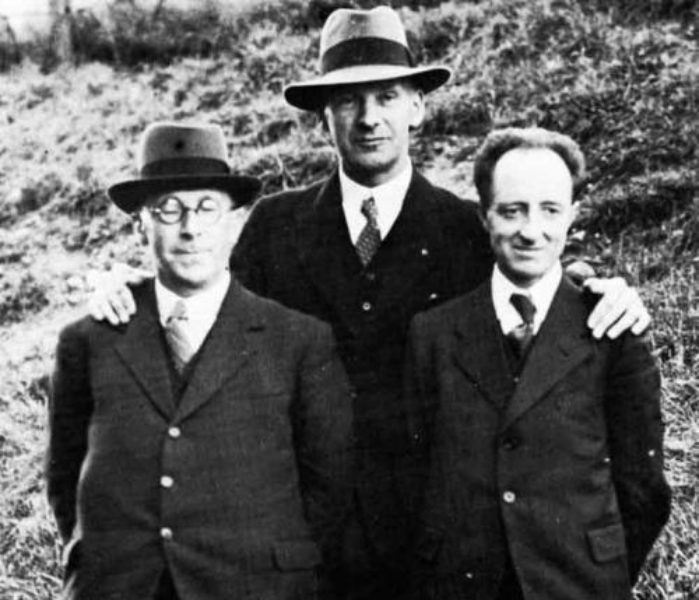 Writers such as RS Thomas and Saunders Lewis were openly political at this time – supporting the movement and contributing to debate directly, as well as through their words. The National White Water Centre runs water sport activities on Tryweryn River. 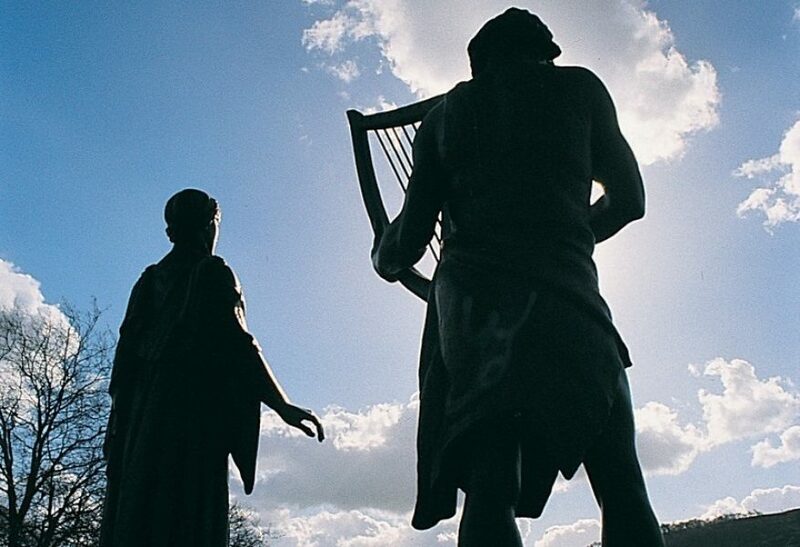 JRR Tolkien (1892-1973) said the Welsh language was crucial to an understanding of British history. 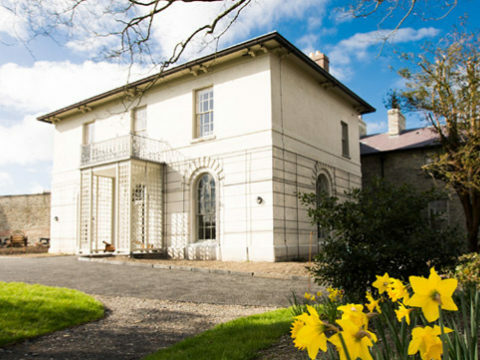 He reputedly stayed in a cottage near Buckland Hall one summer whilst writing parts of The Lord of the Rings. 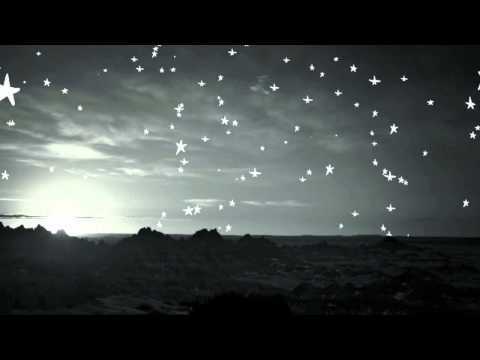 Tolkien borrowed generously from the locality for his people and place-names. 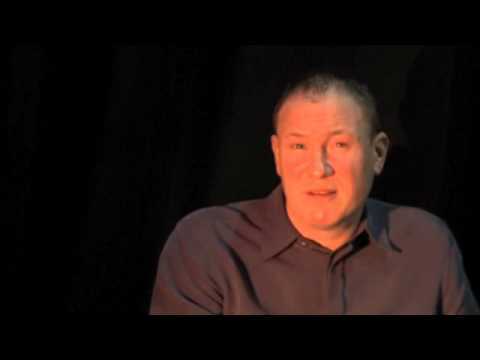 His friend Fred from Tredegar, appears as Fredegar. 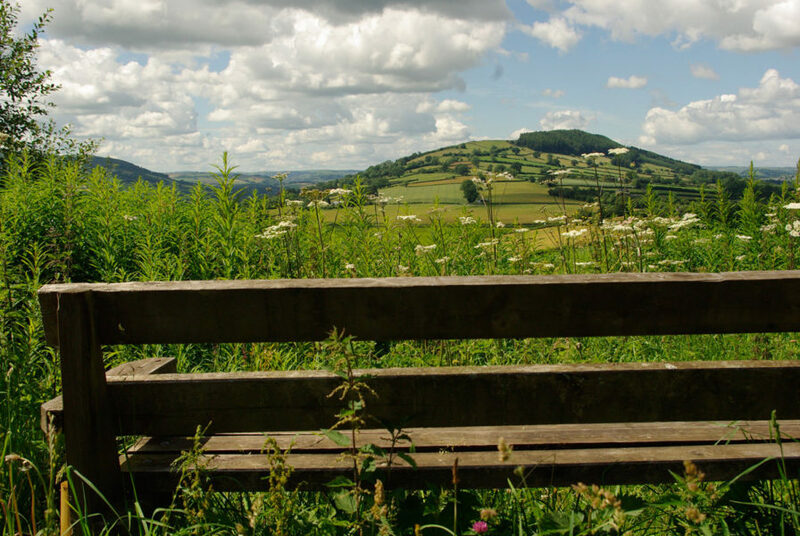 Crickhowell turns up as Crick Hollow and Brandywine Bridge is a dead-ringer for nearby Llangynidr Bridge, which dates to 1700. Coal-dusted Merthyr was Mordor, perhaps. Buckland, which as the book describes, does “lie on the east of the river”, became the residence of the Brandybuck Hobbits. 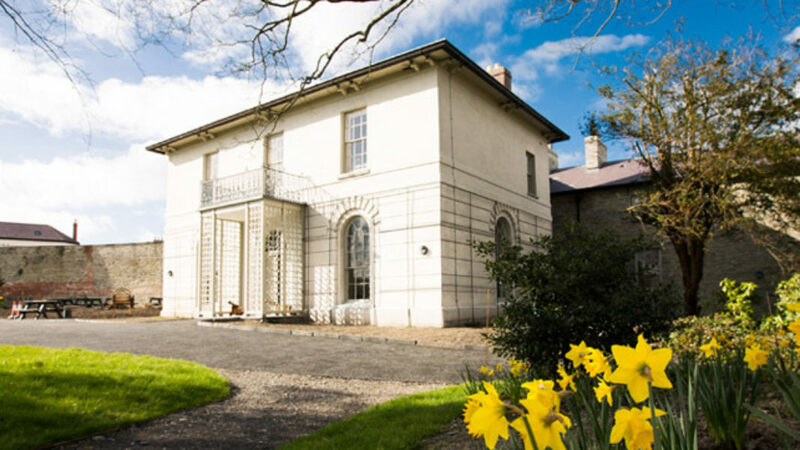 Buckland Hall is a private hire venue, but you can follow the many footpaths through the estate and up onto Buckland Hill, which offers stunning views across The Shire. 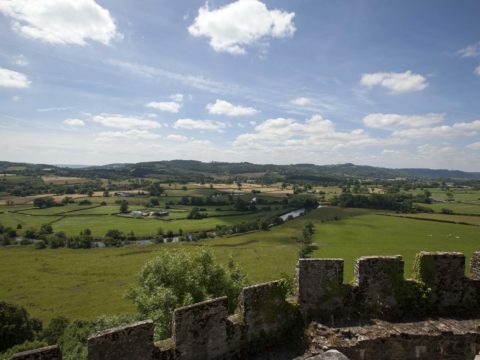 Dinefwr Castle was a stronghold of the Deheubarth, the medieval kingdom of south-west Wales. 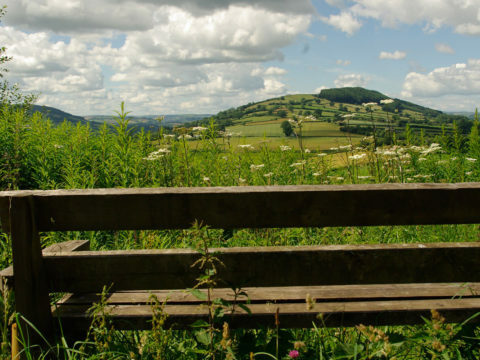 It was the legendary seat of King Hywel ap Cadell (c. 880-950 AD), better known as Hywel Dda ('Hywel the Good'), who first codified traditional law into the Laws of Hywel Dda. Prince Rhys ap Gruffydd (c. 1132-1197) built some of the castle. 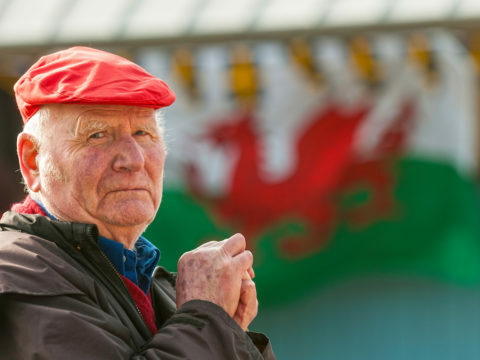 He is best known as patron of the 1176 Eisteddfod - the first known incarnation of the most important Welsh-language cultural festival, which is still held annually. 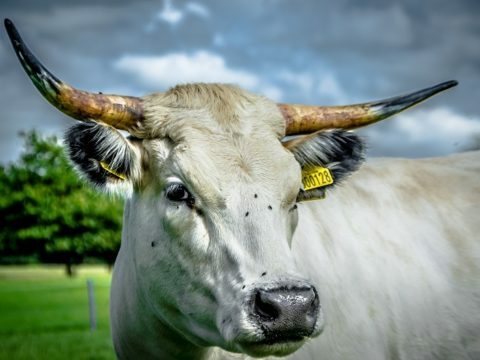 The castle is managed by Cadw and sits within The National Trust’s Dinefwr Park; home to the ancient White Park Cattle. These beasts reputedly sprang from Llyn y Fan Fach, and inspired a poem by Gillian Clarke (b. 1937). 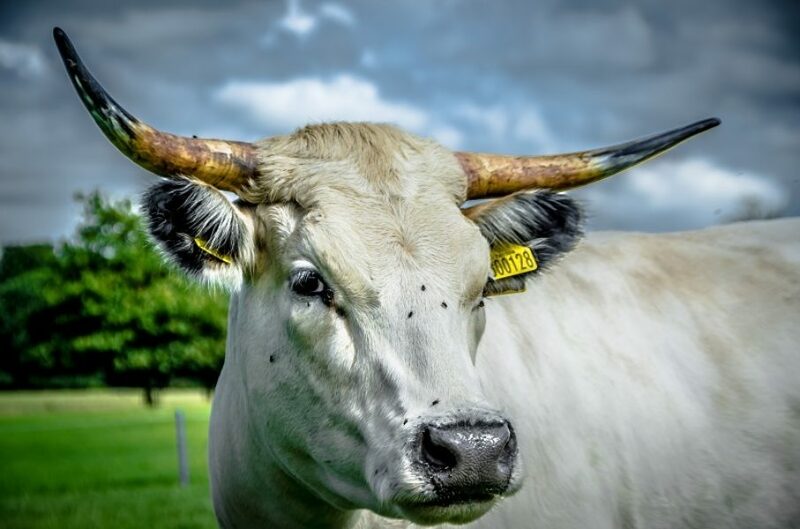 Whilst in the area, pop in to Wright’s Food Emporium in Llanarthney, which offers a great selection of local produce. 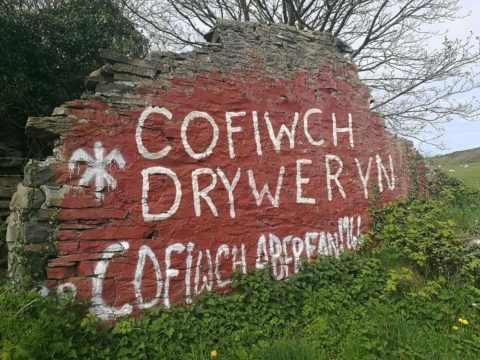 On the A487 roadside near Llanrhystud is a piece of graffiti written in reaction to one of the most notorious cases of the British government trampling over Welsh interests. 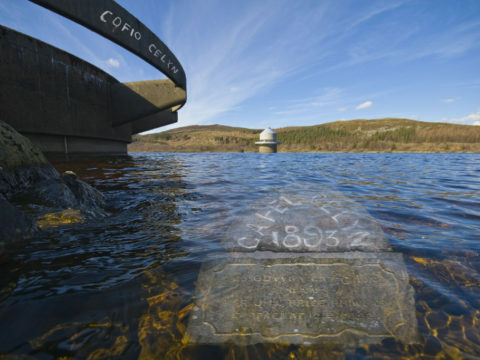 ‘Cofiwch Dryweryn’ is by now an iconic image of modern Wales. 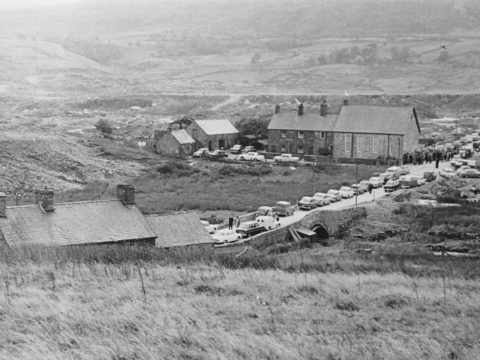 It refers to the compulsory eviction of the village of Capel Celyn so the valley could be flooded by the new Tryweryn Reservoir, built to provide water to Liverpool. The graffiti was initially painted in white in 1963 and has subsequently been recrafted many times. Today’s image has the words 'Cofiwch Dryweryn' in white on a red background, complete with the Cymdeithas yr Iaith’s (the Welsh Language Society) dragon tongue symbol underneath. Caernarfon is probably one of the most literary places in the world – you’re never more than ten metres away from a writer. 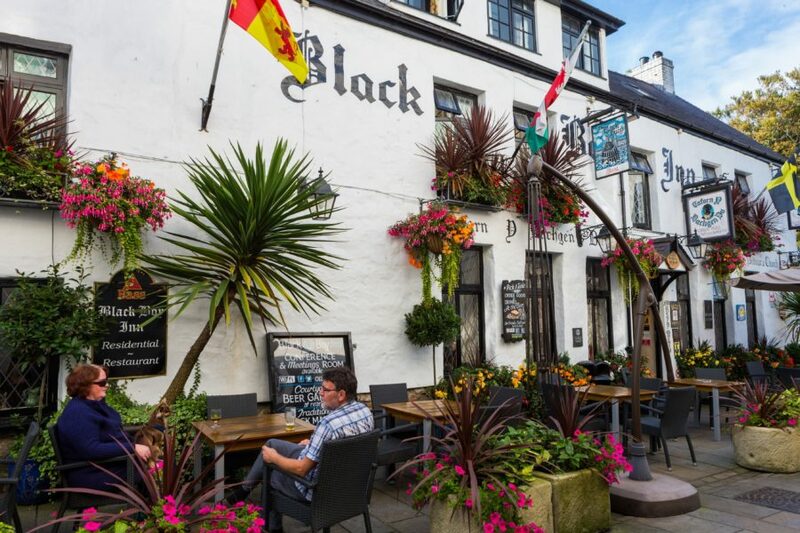 Pop in to the 16th century Black Boy Inn, so called because of the slavery connections of nearby Penrhyn Estate, where you could be sat next to Eisteddfod Chaired poet Rhys Iorwerth (b.1983) or the National Poet of Wales Ifor ap Glyn (b. 1961). 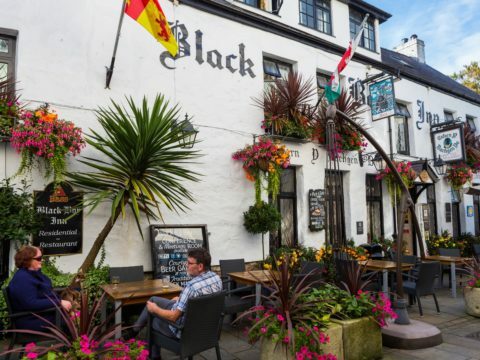 Caernarfon boasts one of Wales’ best bookshops at Palas Print, and its historic waterfront is being revitalised as a home for local food and drink producers, micro-brewers, artisan bakers and artists. 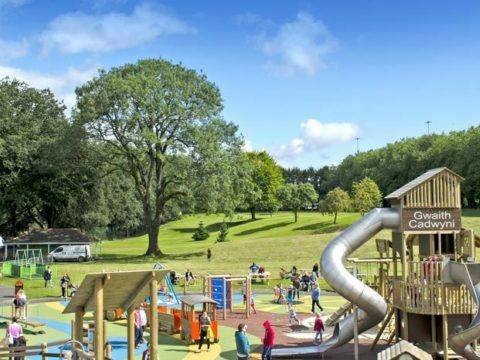 Close to the bandstand in this family-friendly park is the memorial to Evan James (1809-1878) and James James (1833-1902), the Pontypridd father and son who composed the iconic Welsh National Anthem Hen Wlad Fy Nhadau (‘Land of My Fathers’). 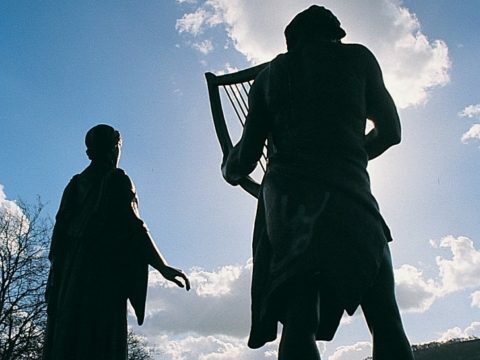 The composers are remembered with the statues of two bronze figures in Celtic robes – a man holding a harp representing music, and a woman representing poetry. 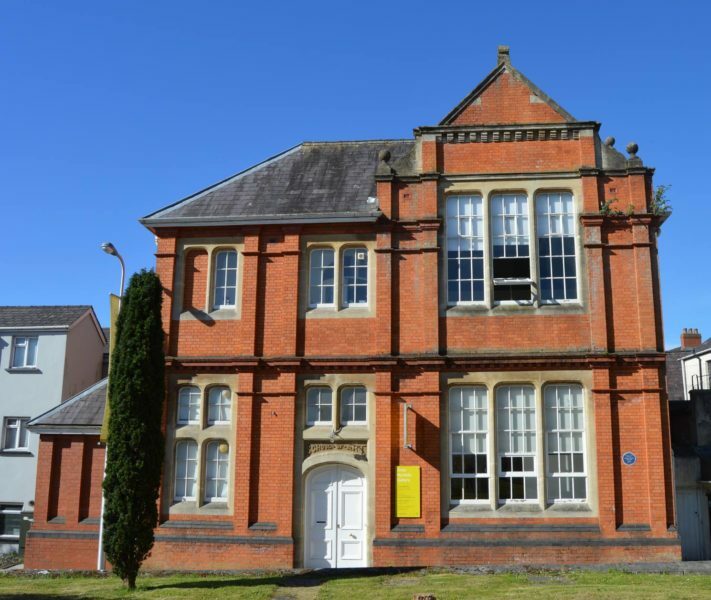 You can find out more about them and the history of Pontypridd in the new walking trail starting at Pontypridd Museum, which also has an audio guide available here. 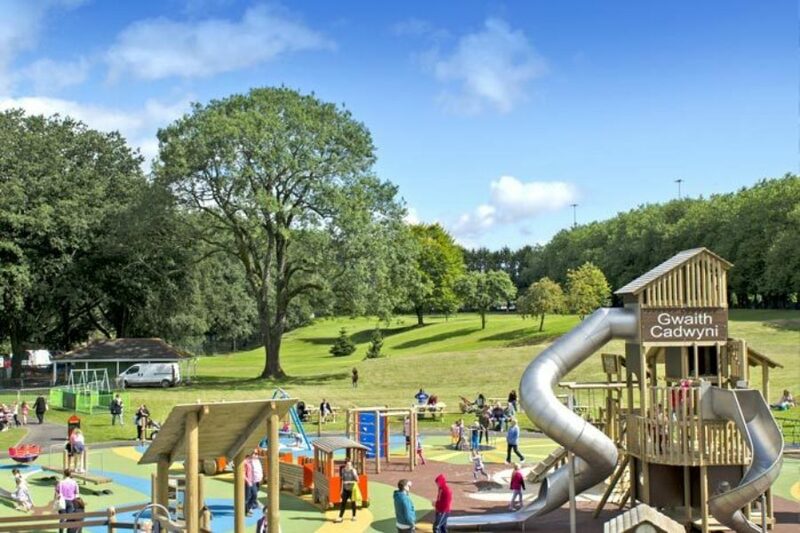 Whilst at Ynysangharad War Memorial Park, enjoy the fantastic new playground and redeveloped 1920s Lido Ponty.